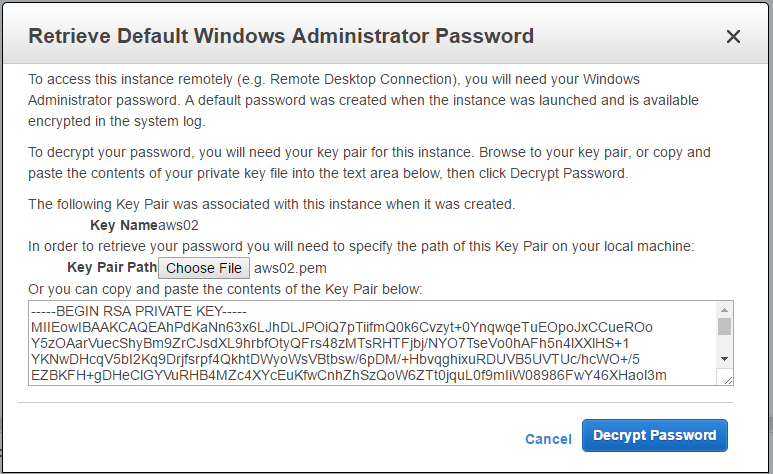 As part of some internal testing @ VMware I was asked to setup an account in AWS aka Amazon Web Services. Now I had heard a lot about AWS and also studied them extensively as part of my Masters degree so I decided to see what all the hype was about. 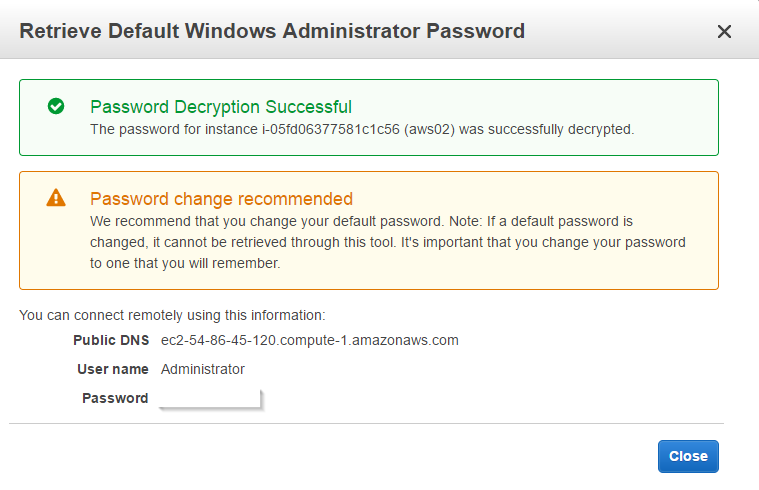 Before you can access AWS, you need to create your AWS account by signing up here. AWS provides a “Free Tier” which is perfect for exploring all of their services so as long as you are careful you can run workloads in AWS without incurring any cost. As part of the verification process, you have to provide a credit or debit card along with a phone number where you will receive a call from an automated service and then key in the PIN shown on the registration screen. The credit / debit card is only charged if you you happen to go over the limits of the “Free” tier of services. This should be more than enough to get started using AWS. 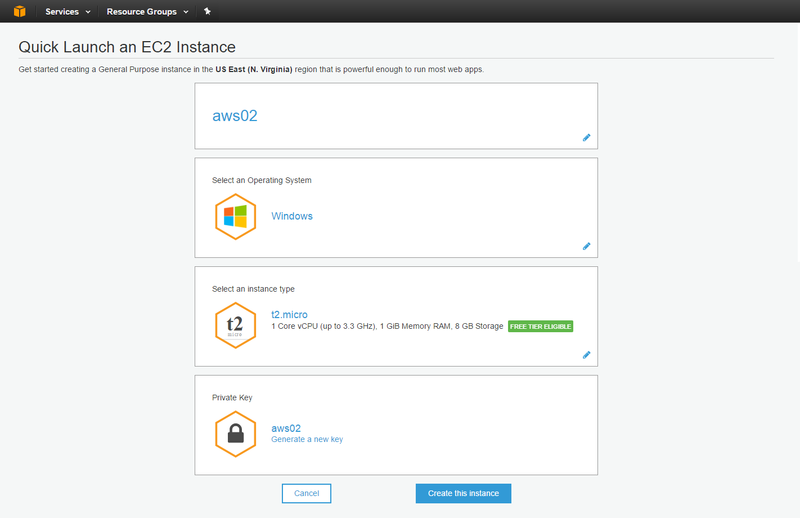 To get started with AWS, lets create and deploy an EC2 instance running Windows Server 2012 R2. 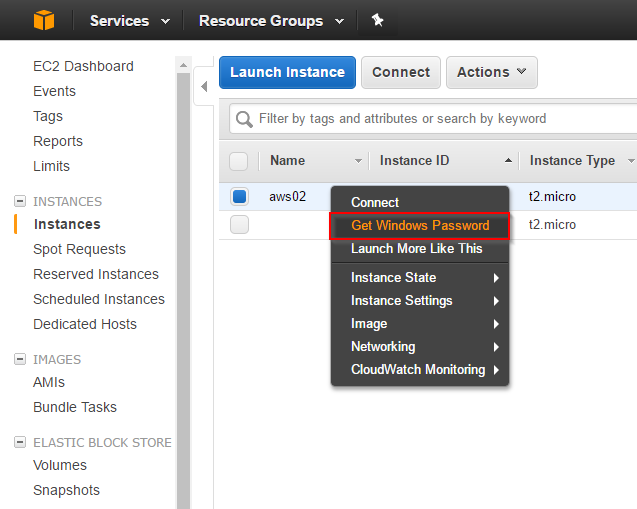 Once you confirm the configuration the EC2 instance is launched. 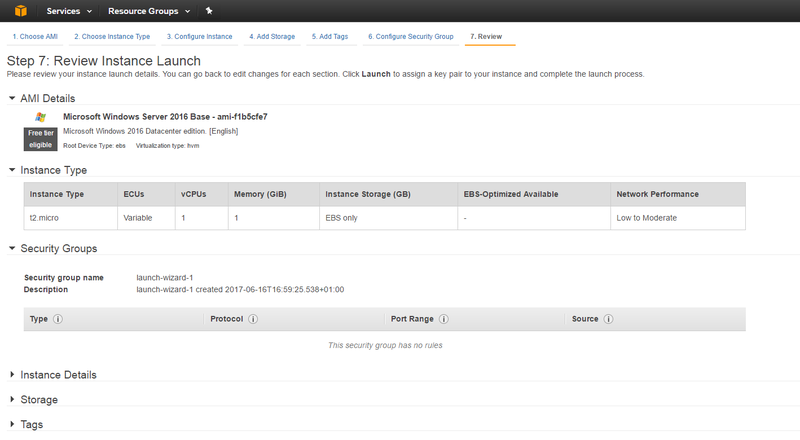 In the EC2 Management Console we can see our instance – aws02 is running. 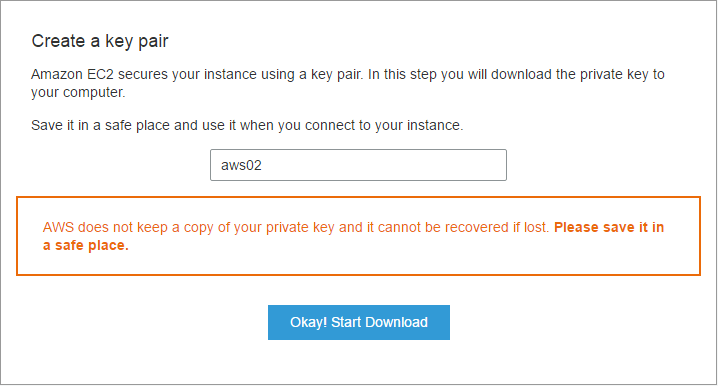 Once we click on Launch Instance we need to choose an Amazon Machine Image (AMI) which is a pre-configured template containing the complete software configuration (OS, applications server, applications etc). 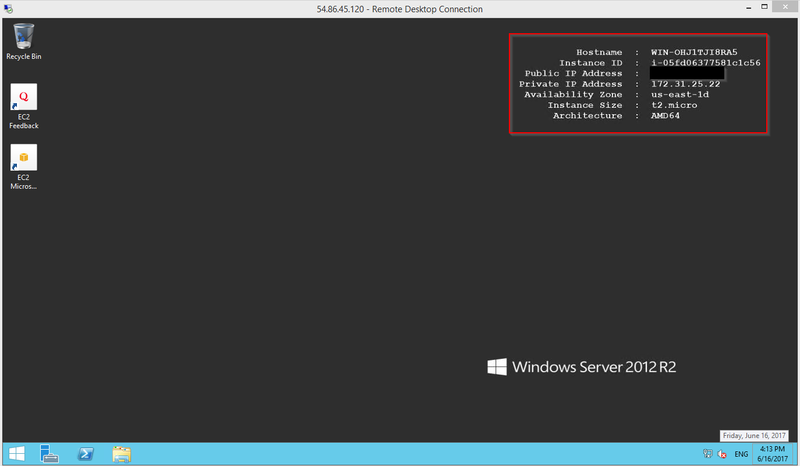 For this example I choose Windows Server 2016 Beta but the end result was Windows Server 2012 R2. This could be a bug with AWS. 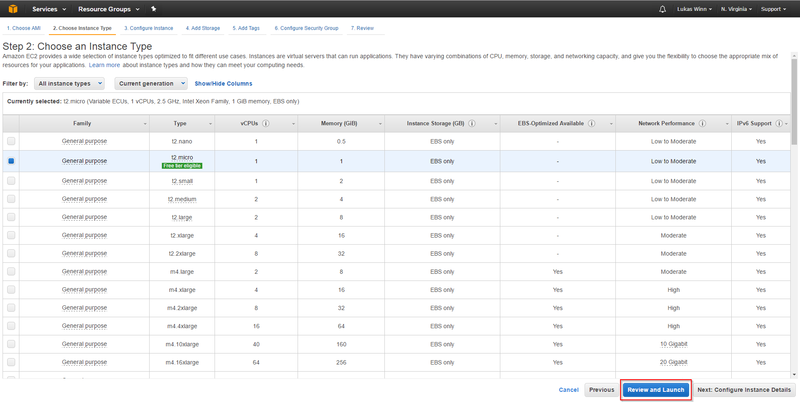 Again choose the instance type – for this we will select t2 micro again. More info on AWS and all its offerings is available here. I was a bit apprehensive about providing Credit Card information for a service advertised as “Free” but the onus is on the user to watch their usage and act accordingly. I found the process of creating a VM running a Windows OS quite straightforward although I was a bit confused about having to create 2 instances but if you think like a VI Admin, the 1st instance is your Bare Metal Hypervisor and the 2nd instance is your VM running the OS. 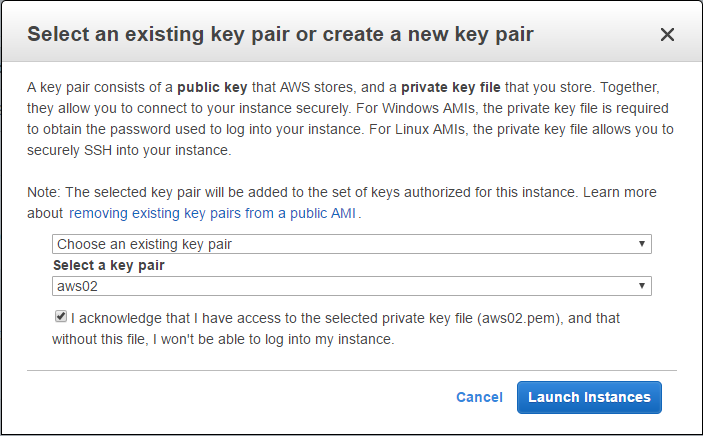 AWS could prevent name duplication in my opinion so it is easy to distinguish between the 2 instances. Overall I think the “Free Tier” of AWS is a good way to “get your hands dirty” with Amazon’s extensive cloud offerings and to run small workloads. It is important to remember you are restricted and therefore cannot be too ambitious else you will find that your Credit Card is a bit lighter due to the auto charging.